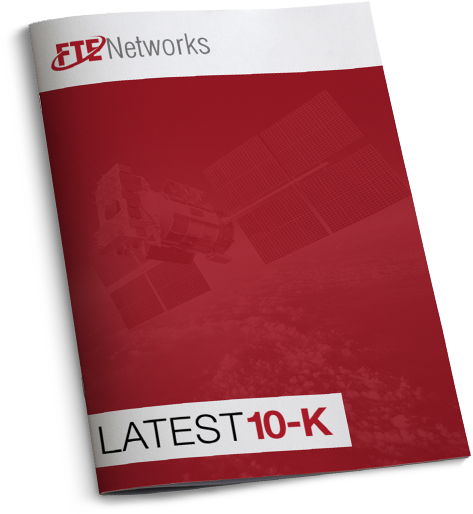 NYSE American: FTNW FTE Networks, Inc.
FTE Networks, Inc., and its wholly owned subsidiaries, is a leading international networking infrastructure solutions company. We design, build, and support telecommunications and technology systems and infrastructure services for Fortune 500 companies operating four (4) industry segments: Data Center Infrastructure, Fiber Optics, Wireless Integration, and Surveillance & Security. 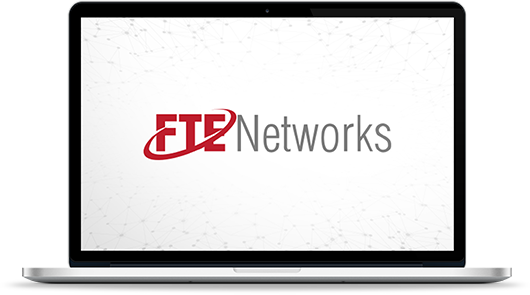 FTE Networks is headquartered in Naples, Florida, with offices throughout the United States and Europe.